Oh my! Can you believe that Thanksgiving is just a few days away? And right around the corner is Christmas! 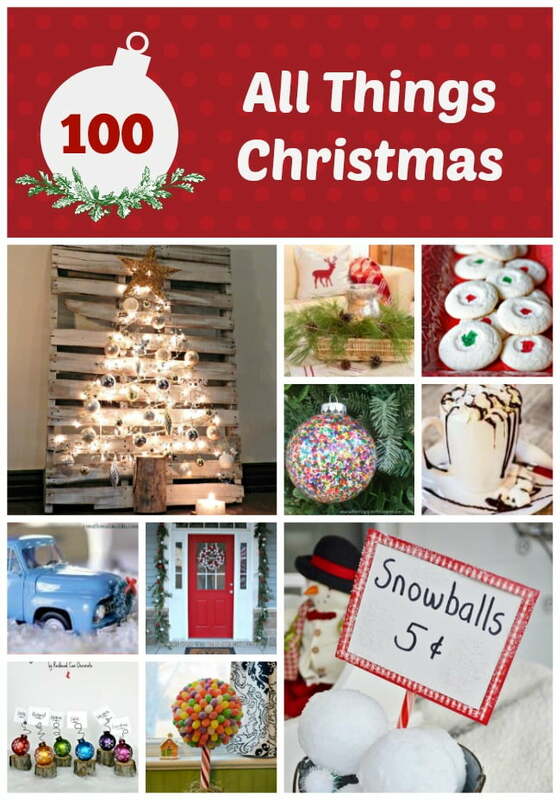 Today my team and I are bringing you the All Things Christmas edition of All Things Creative filled with 100 of our best recipes, projects, and decorating ideas! This is our biggest and best roundup yet! And just who is on this team? Why, they are all right here! 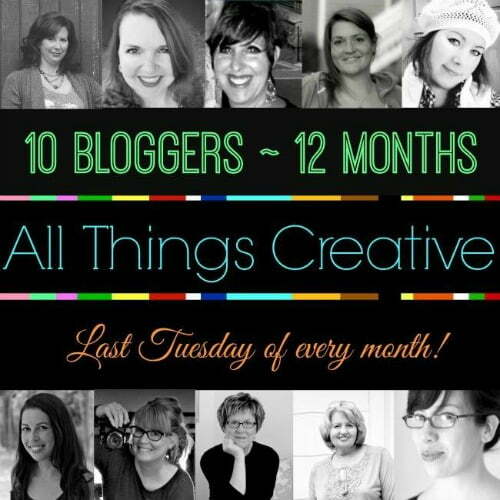 So thankful to be working with such a talented group of ladies, and I always look forward to seeing what they link up each month. And I’d also like to express my thanks to each an every one of you who have been supportive of our monthly roundups and have visited some of the links! And the good news is that we will continue in the new year! To really show our appreciation, we’re having a giveaway! 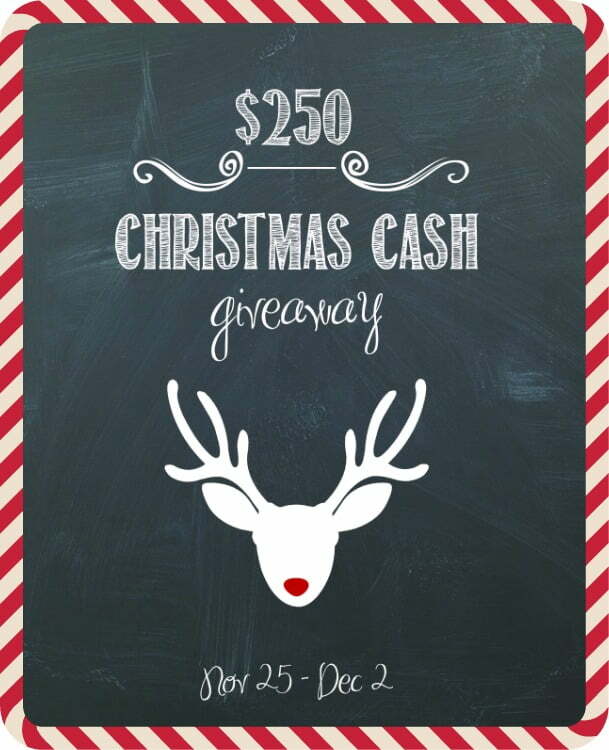 Who couldn’t use a little cash this season? Just follow the directions in the form beneath the links to enter. If you don’t have time to visit all the links today, just pin the first image in this post so you can come back again later. There’s so much inspiration here with a little something for everyone. There are a lot of lovely ideas and creations listed here thanks. It’s been such a fun year doing this with you and the gals every month! 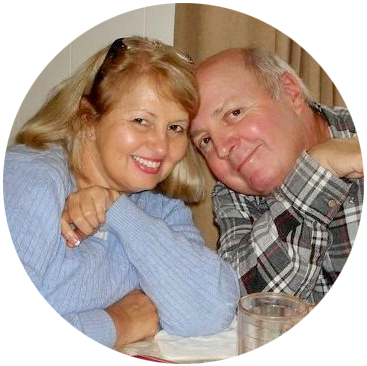 Pinned and I hope you and Lee have a Merry Christmas, Jane!! I love those wreaths with the lanterns that you have on your windows. I need to know how do you turn them on and off? I sure could use some Christmas cash. Grand babies sure can expensive!